Adoption is a phenomenon which is taken in a bad way in the Indian society. 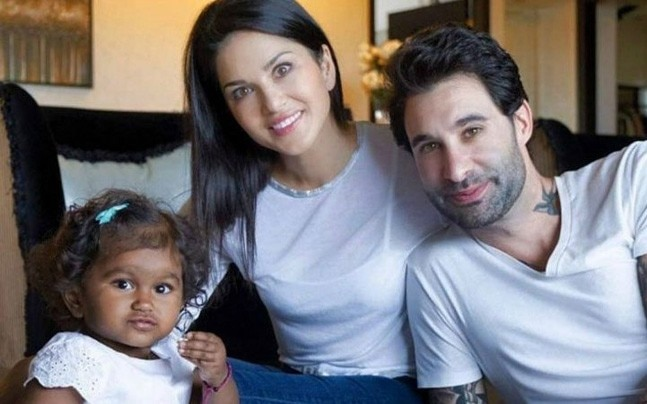 Let’s find out the top 10 Indian celebs who have adopted babies. Marriage doesn’t necessarily mean that you need to have your own babies, you can adopt kids too. In a country like India, with a population of more than 130 crores, adoption will be the next big thing in the coming time. Check out the list of Indian celebs who have adopted babies. He is one of the most versatile writers of his time. Mr. Salim Khan is a renowned scriptwriter for many films like Sholay, Deewar, Zanjeer and Bodyguard. After getting married to Helen, actress, he went on to adopt a girl who he named, Arpita. 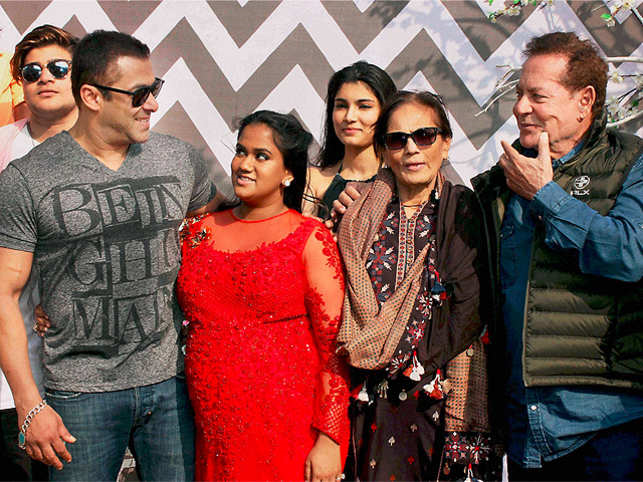 Arpita also was in news recently for her marriage. 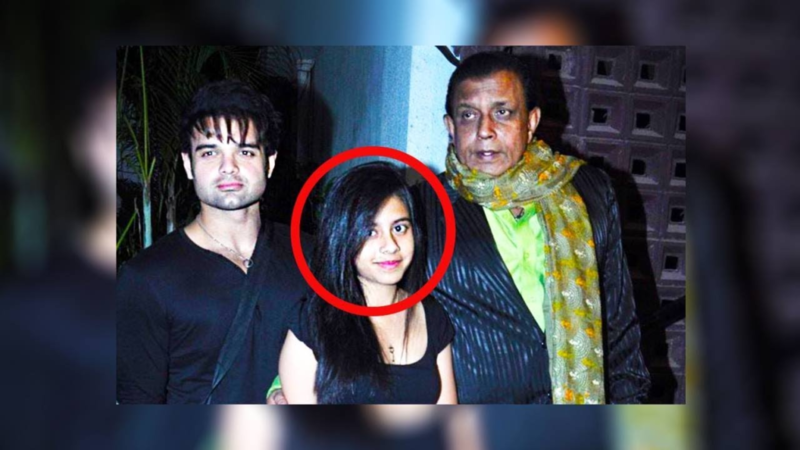 One of the most famous pop icons of the 80s, Mithun Chakraborthy is also in the list of the celebs who have adopted babies. Mithun has three sons of his own: Namashi, Mimoh and Rimoh. Mithun has shared his story of how he found his adopted baby girl, Dishani near a garbage bin. Sushmita is one of the sweetest Indian celebrities who are known for being a single mother of two girls named, Renee and Alisah. She sparked a huge controversy on the media channels when she declared about the adoption. Many baseless judgments and prejudices followed afterwards. There’s something about Raveena that she still has a lot of fans in today’s time. 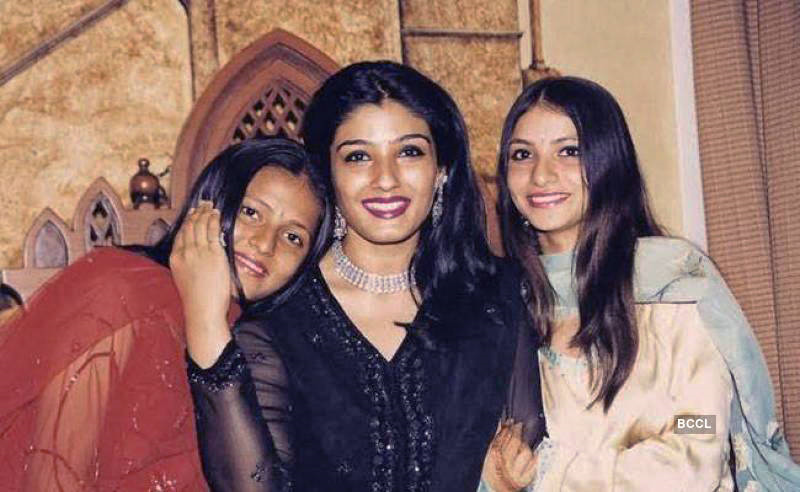 Raveena Tandon was just 21 years old when she adopted two girls namely, Pooja and Chhaya. Later on, Raveena married Anil Thadani who’s a film distributor and had two children with him, Rasha and Ranbir. 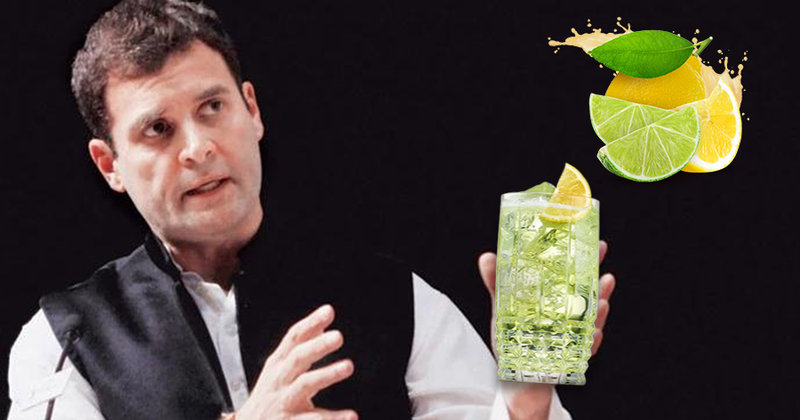 If you’ve seen and liked the movie ‘Kal Ho Na Ho’, then he’s the one behind that movie. Nikhil Advani is the director of the movie Kal Ho Na Ho. He not only has made an amazing film, but he’s also an amazing human being as well. 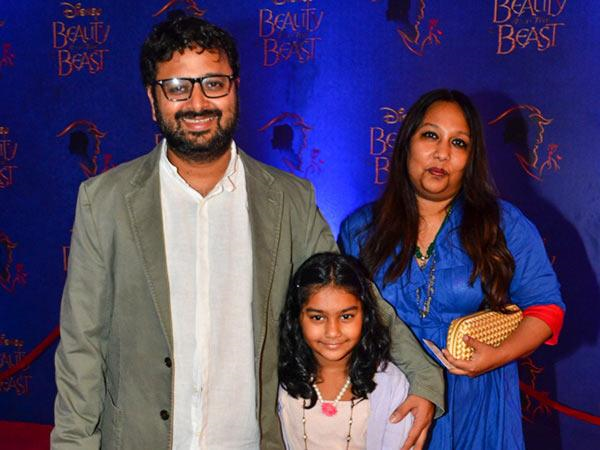 Nikhil has an adopted girl Keya who he adopted when she was four years old. If you don’t know him, then he’s a Bollywood director who has directed many movies like, Pardes. 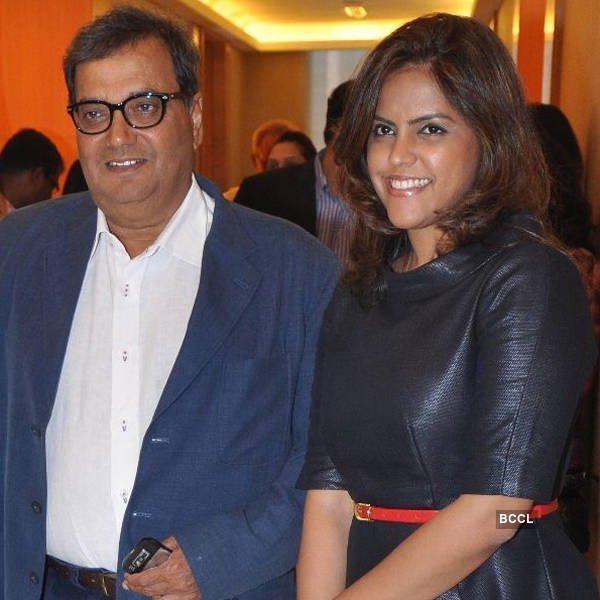 Subhash Ghai has adopted his younger brother’s daughter Meghna years ago. Ghai has not said much about Meghna on the internet or in the interviews. Banerjee is the director of various amazing movies like Oye Lucky Lucky Oye, Khosla Ka Ghosla, etc. 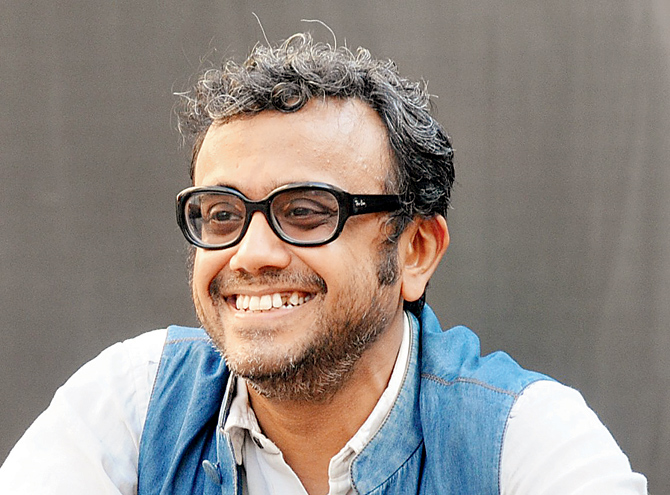 Dibakar Banerjee adopted a baby girl in March, 2010. He spent a weekend with her daughter and wife and finally decided to name her Ira. He came from a family which had had a history of adoptions in the past as well. 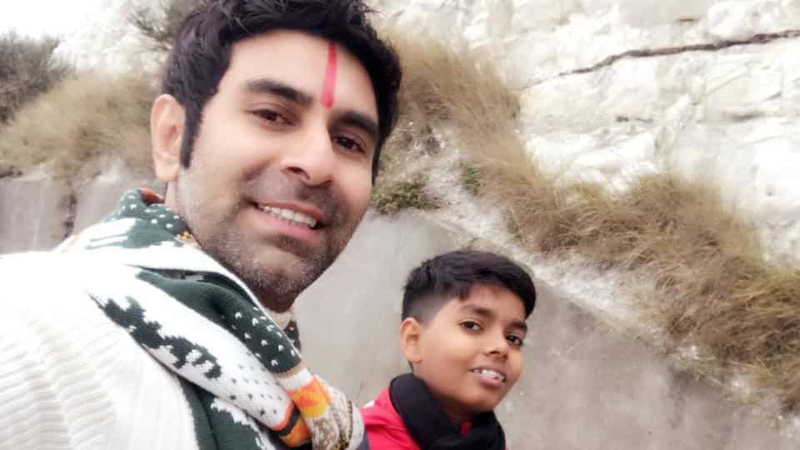 Sandip Soparrkar had to go through a rough procedure before he could get the custody of his adopted child, Arjun. Soparrkar was unmarried when he had decided to adopt a kid when he thought that he was financially stable. This cute couple was seen on the television in a series known as Siya-Ram. Later on, the couple actually married each other in real life as well. The news didn’t stop here. The couple then declared that they’ll be adopting babies as well. Currently, Gurmeet Choudhary and Debina Bonnerjee have two adopted girls namely, Pooja and Lata. After getting popular from the Indian reality show, Bigg Boss, Sunny Leone won hearts of the Indian people by the warmth of her smile. Sunny Leone is an ex-pornstar who was welcomed in the Indian film industry with open arms. She tied knots with Daniel Webern and then adopted this cute little baby girl who they named Nisha Kaur Weber. 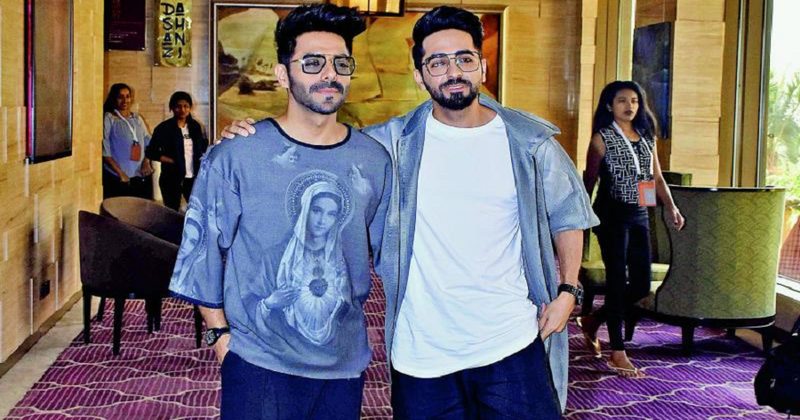 So, this was all about the Bollywood celebs who have adopted babies. 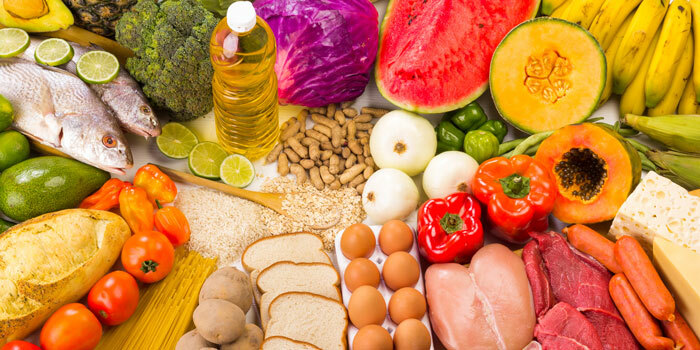 If you liked this blog, don’t forget to share it with your friends and families on social media websites. 10 Mindblowing Health Benefits Of Raisins that will make you have them Daily!! 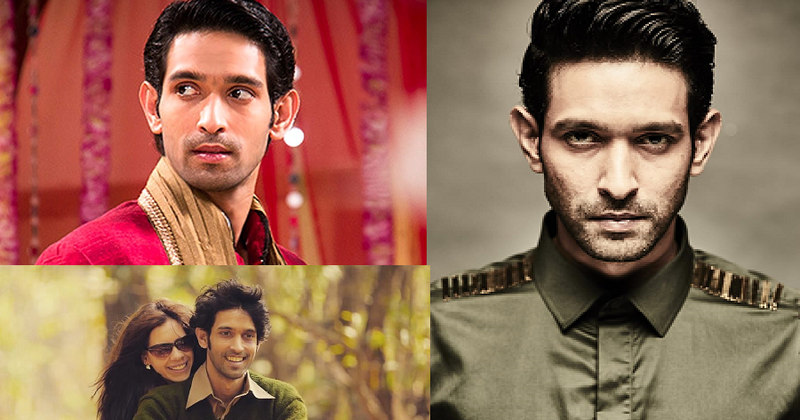 15 Bollywood celebrities who left their jobs to persue their dreams.